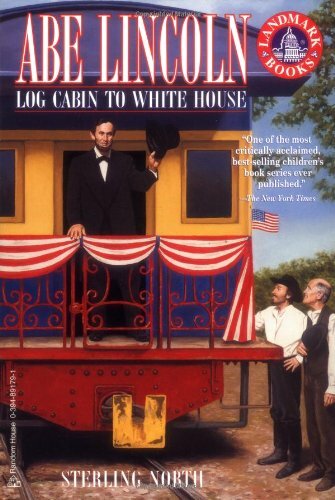 Abraham Lincoln was born to a poor family on the American frontier. He was a hard worker, but he wanted more than a farmer's life. As he learned about the issues of his day, Abe longed to be a lawmaker himself, so he ran for the state legislature. Soon the farm boy would become the brilliant orator and admired president who finally proclaimed freedom for all Americans. 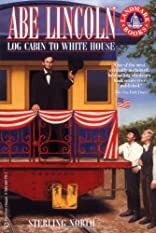 Focusing on Lincoln's childhood and early manhood, this book explores the people and events that shaped one of America's greatest presidents.